December 26, 2018 – Brian Performs Live At The Cellar Lounge (Ponte Vineyard Inn)! 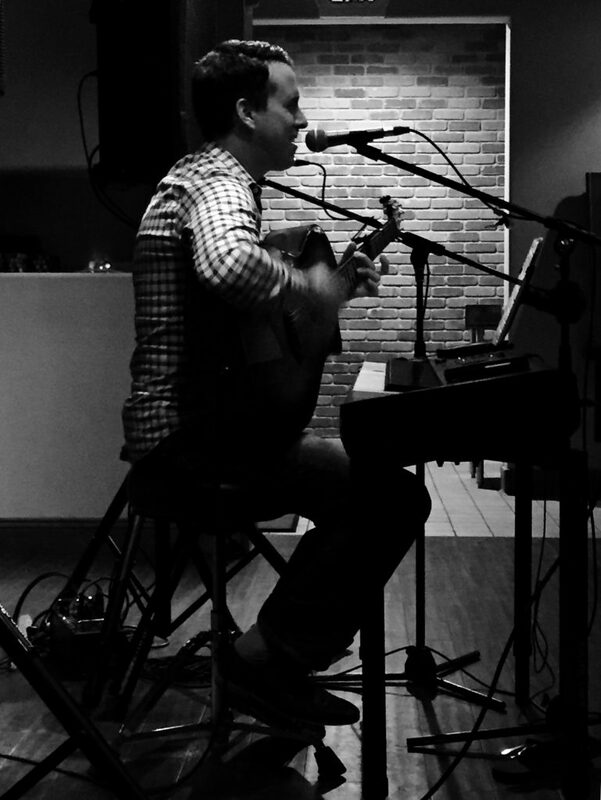 Brian will perform live Ponte Vineyard Inn‘s Cellar Lounge from 6:00pm – 8:00pm! Head on out and join him! November 14, 2018 – Brian Performs Live At Ponte Winery’s Cellar Lounge! Brian will perform live at Ponte Vineyard Inn‘s Cellar Lounge from 6:00pm – 8:00pm! Head on out and join him!